“Coach Dave,” as he is known in the community, brings fun and excitement to all of his work with his continuous energy and upbeat personality. He believes that teaching young people the fundamentals and skills of specific sports can lay the framework for children to enjoy future athletic success and to develop a positive self-image. Working with kids and young athletes is Dave’s passion and expertise. He has been running successful sports programs and events for over 20 years. His best form of advertising is the kids! They are the ones who sell his “work” to their parents, making his sports programs the most popular in the area! Come see for yourself why Dave Gray is the Ultimate Coach! I’m Coach Cody, and Coach Dave’s right hand man for four years now, and have loved it every step of the way! From the sunny days at summer camp to the icy cold training days of Ready, Set, Run, I’ve been there through it all. My experience has been nothing short of spectacular. 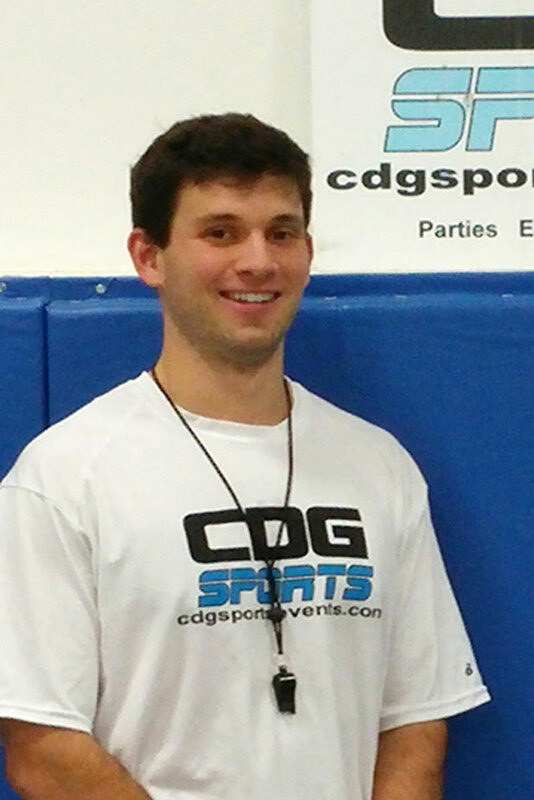 After graduating from Penn State University and beginning to work at CDG Sports, I have had the opportunity to work with many amazing children of the community. I bring all the enthusiasm, encouragement, and experience to programs I teach, whether it’s a fun and games Kindergarten class, or one of my athletic development classes. I believe in finding and fostering a passion in a sport that will keep you active is crucial to a lifetime of wellness. 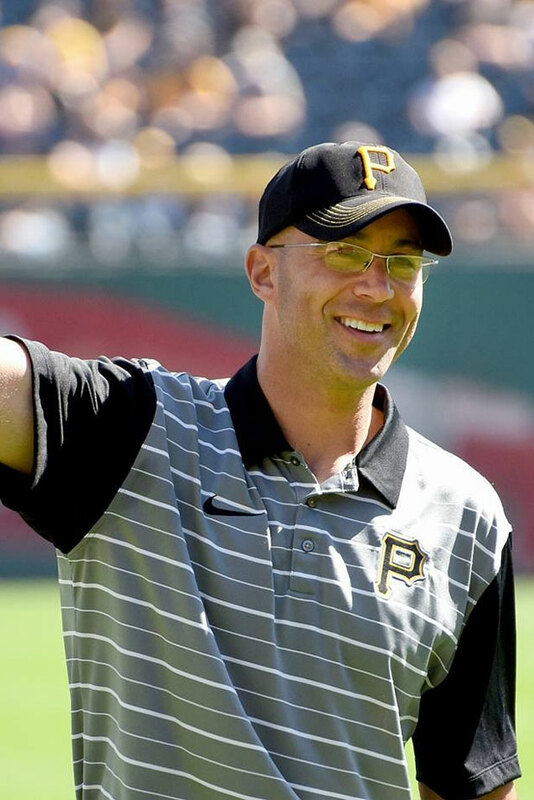 I look forward in continuing to work with the children of the Pittsburgh area. Copyright - CDG Sports • Site built by and hosted by - In-House Graphics Inc.